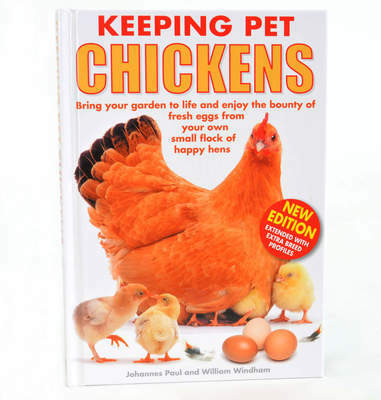 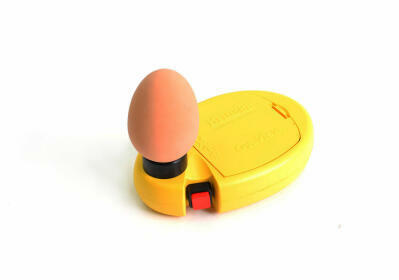 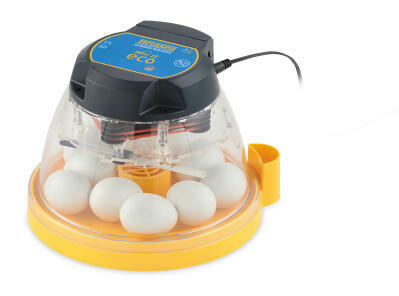 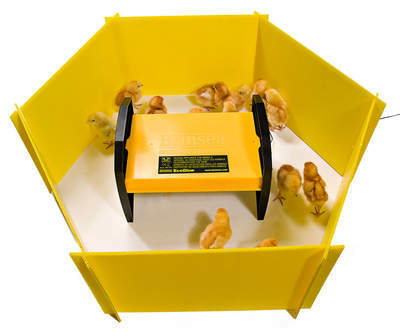 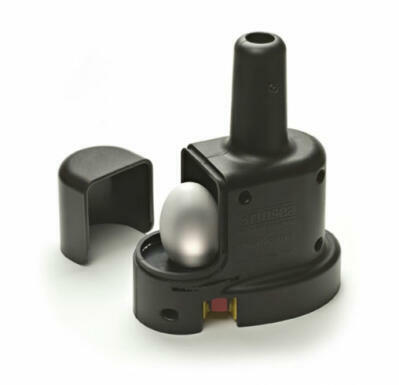 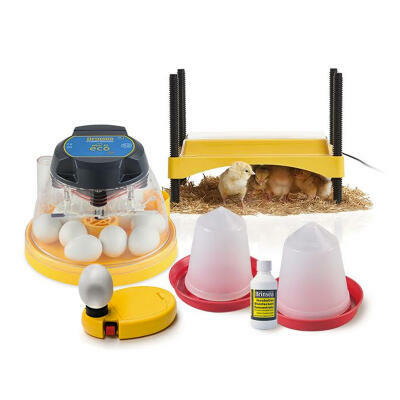 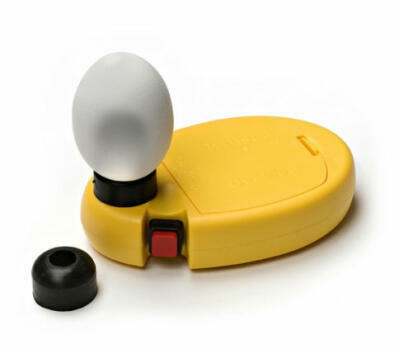 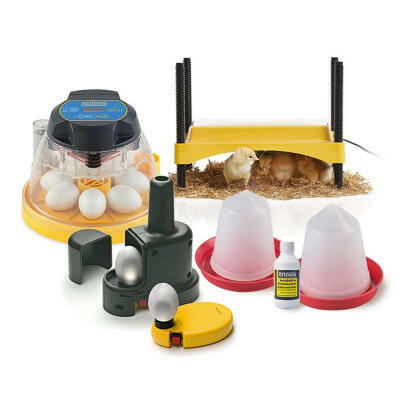 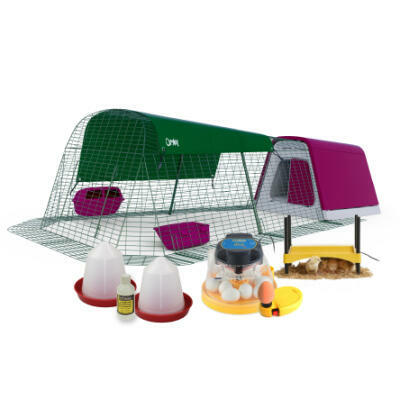 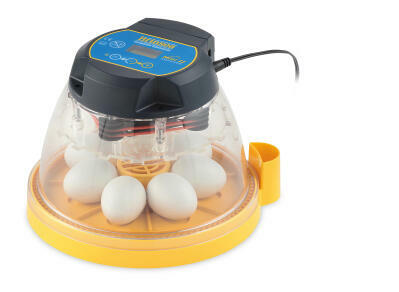 If you are looking to incubate some of your chicken's eggs then we have a great range of quality equipment to meet your incubation and rearing needs. 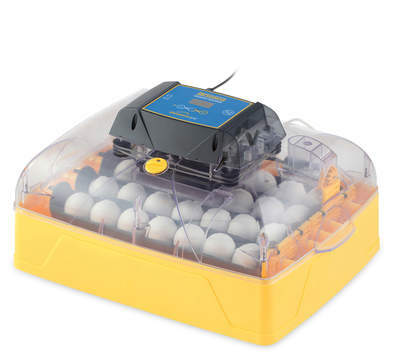 The Brinsea Mini II Eco is one of our most popular models of incubator and is great if you are new to the world of rearing. 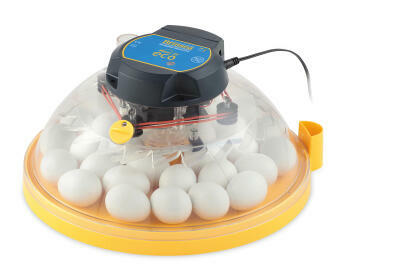 If you need to incubate more eggs then the Brinsea Ovation 28 EX incubator is both sophisticated and reliable with ventilation control, automatic turning and digital temperature display.